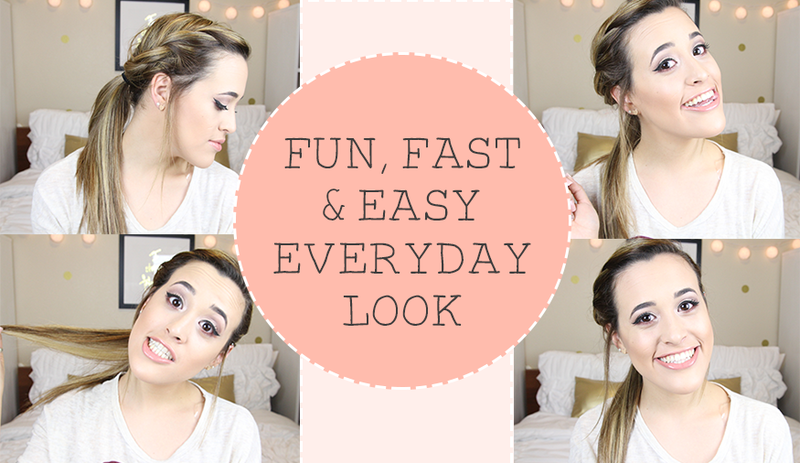 So I am back with another video and this week I wanted it to be a fun and easy look that you can do! I don't really want to say much so you guys can watch in instead!! Hope you guys like it! !